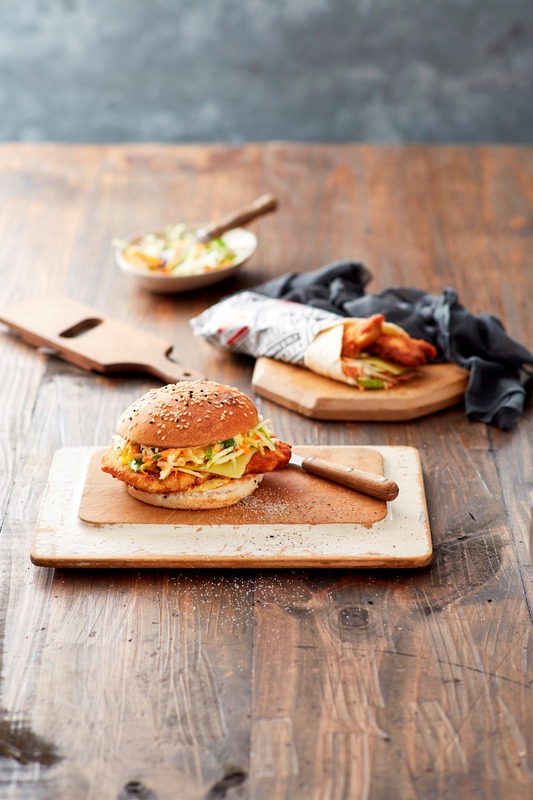 At Schnitz, they bring the age-old culinary tradition of the schnitzel to modern-day taste buds through fresh ingredients, a healthier pan-cooking technique and a delicious, crunchy crumb that would make even the most seasoned schnitzel pro swoon. Schnitz began its journey in 2007 when founder Roman Dyduk opened with a single restaurant. The Polish-born schnitzel expert had helmed restaurants in the past, all featuring his signature schnitzel on the menu. But this was different. With this restaurant, Roman and his sons Andrew and Tom had a single-minded focus to perfect the art of schnitzel making. Since those humble but dedicated beginnings, Schnitz has grown from one restaurant to the over 60 that they have today. And they will continue to grow at the same rate that Australia’s appetite for schnitzels grows. Their sole aim is to keep bringing you the benchmark in schnitzel making. 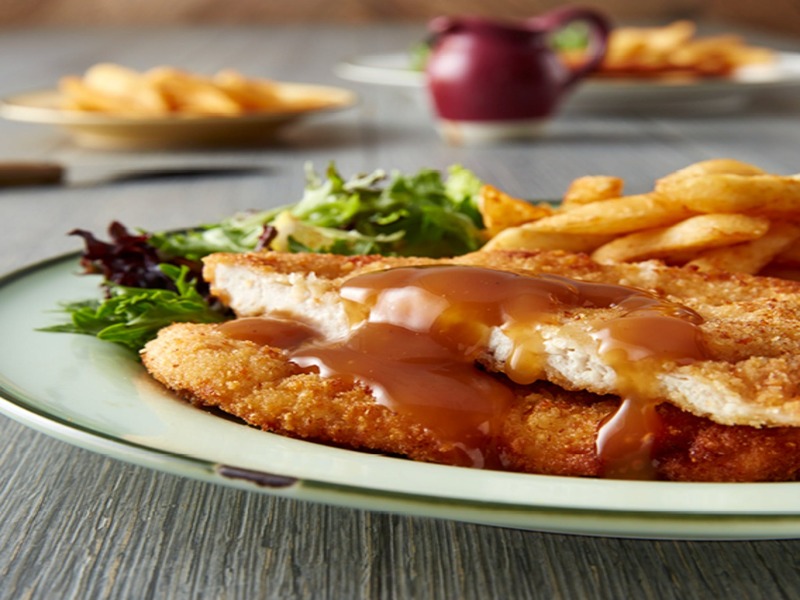 And to do that, they will continue to combine culinary tradition with modern methods, the freshest ingredients Australia has to offer, and a commitment to make every schnitzel to order.